Membership dues support our educational meetings. $50 per year offers every businesswoman in your business or organization the opportunity to participate. Interested? 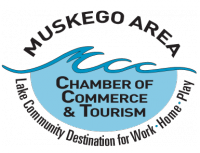 Call the Chamber at 414-422-1155 to discuss joining.